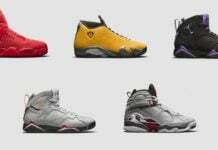 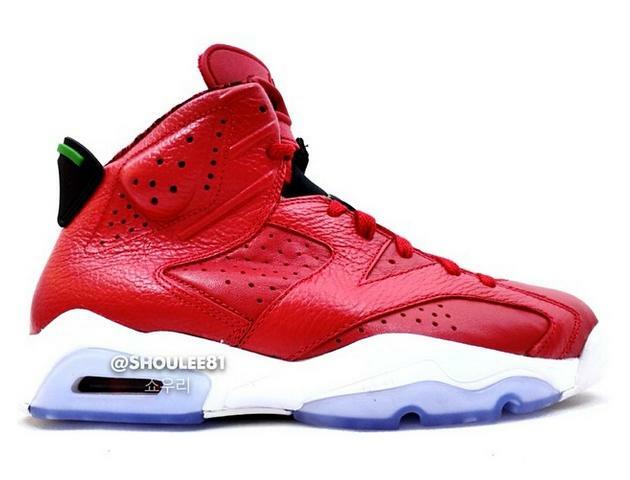 As we’ve heard all sorts of names like “Red Leather”, “Spiz’ike”, and even “Christmas”, here’s our best look yet at the new Air Jordan VI (6) “History of Jordan”. 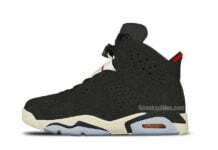 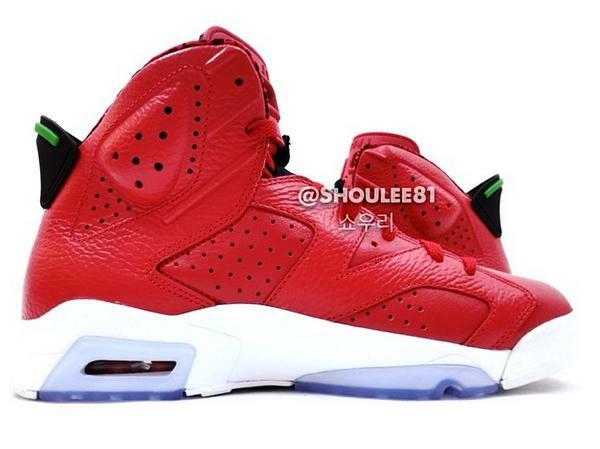 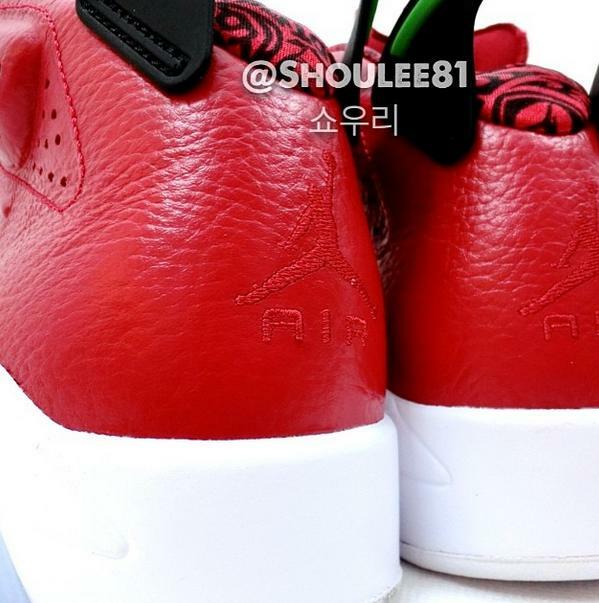 What surfaced earlier this week, this Air Jordan VI (6) will presumably pay homage to Michael Jordan’s tenured career. 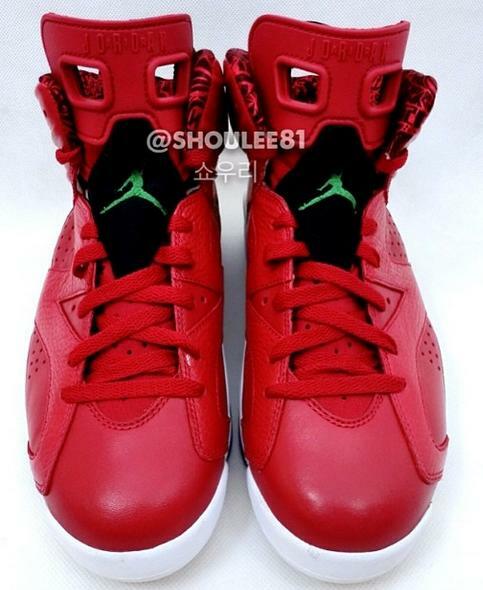 Then again, there’s more inspiration behind its red and green colorway that remains unknown at the moment. 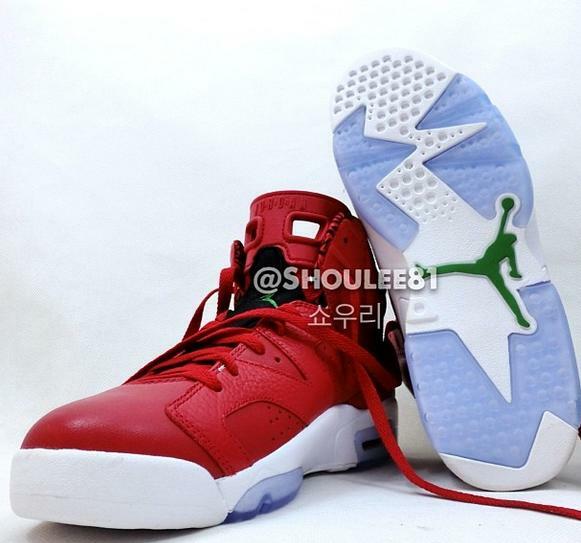 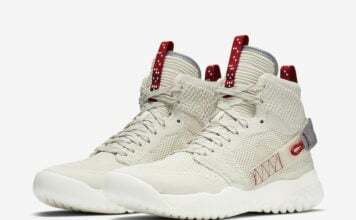 Are you fond of this new style from Jordan Brand? 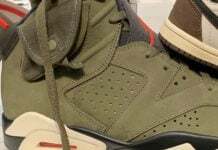 With details coming in by the day, stay tuned to Sneaker Files for more news and updates surrounding this potential drop.